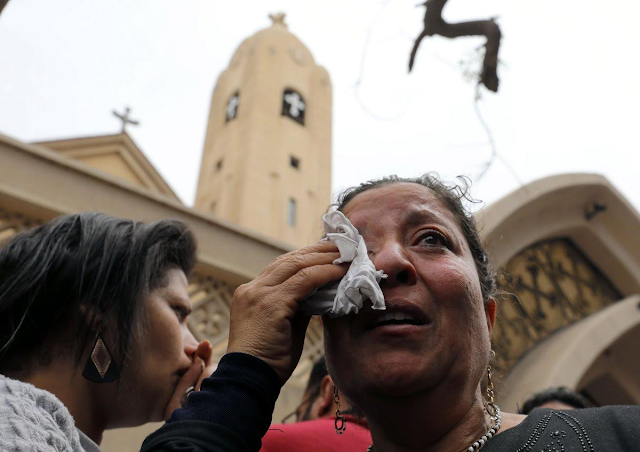 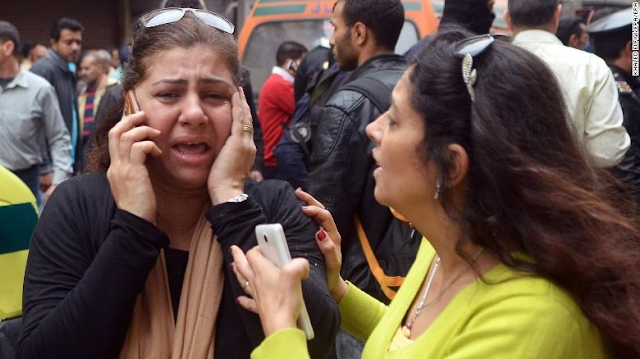 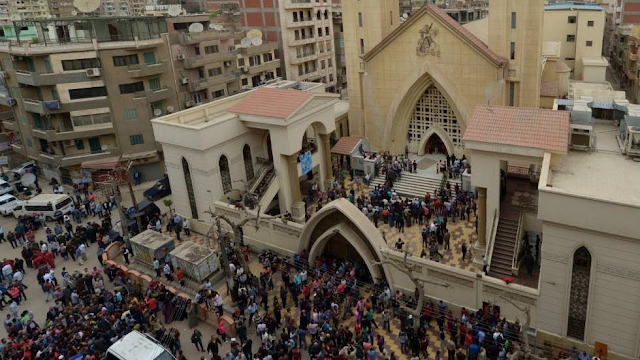 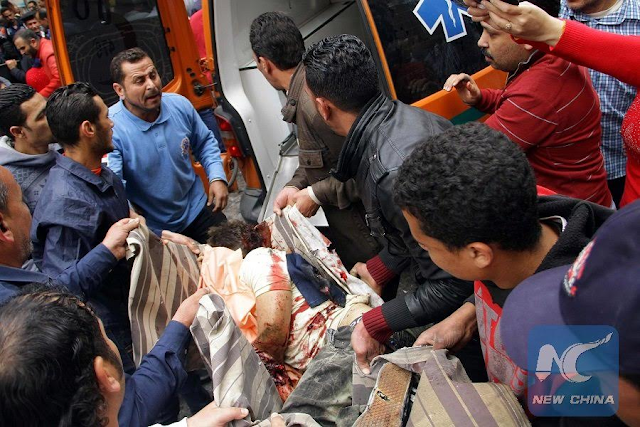 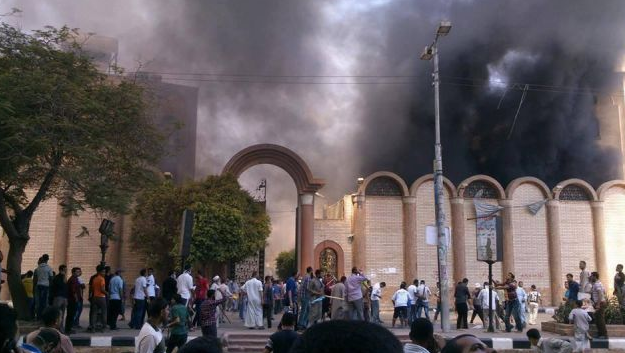 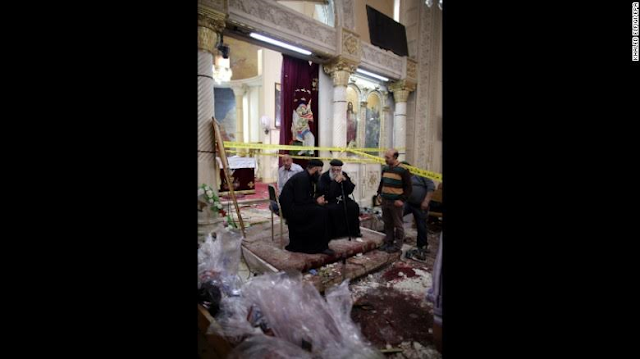 No fewer than 37 Egyptian christians have been confirmed dead with 100 others seriously injured in two bomb attacks at Coptic Christian churches in Egypt Sunday morning. 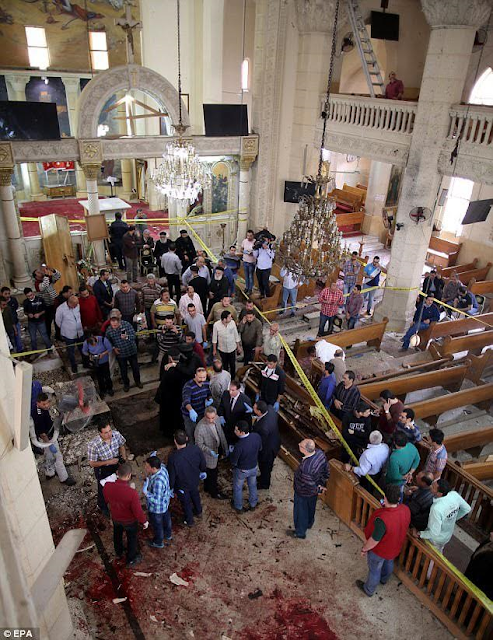 The first blast happened at St. George church in the Nile Delta town of Tanta, where at least 26 people were killed and 71 others wounded. 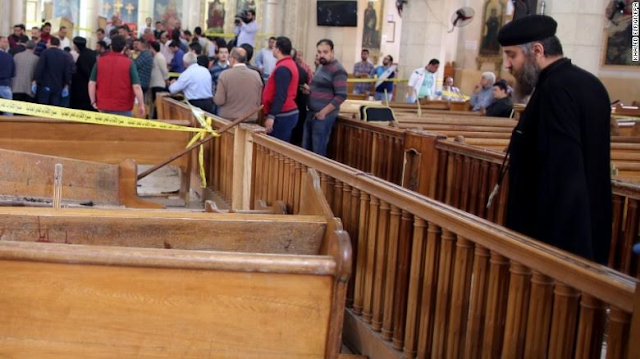 A second explosion was later reported at St. Mark's Cathedral in the coastal city of Alexandria, leaving at least 11 dead, and 35 injured. 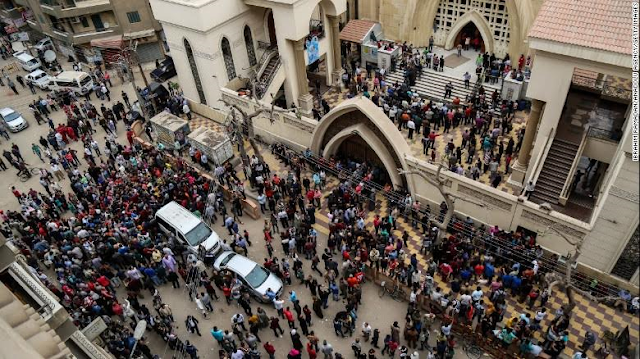 The attack came just after Pope Tawadros II -- leader of the Coptic Orthodox Church of Alexandria, finished services, but aides told local media that he was unharmed. 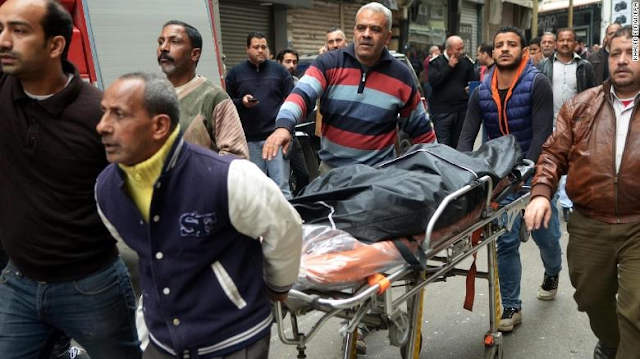 ISIS has claimed responsibility for the attacks via its Aamaq media agency. 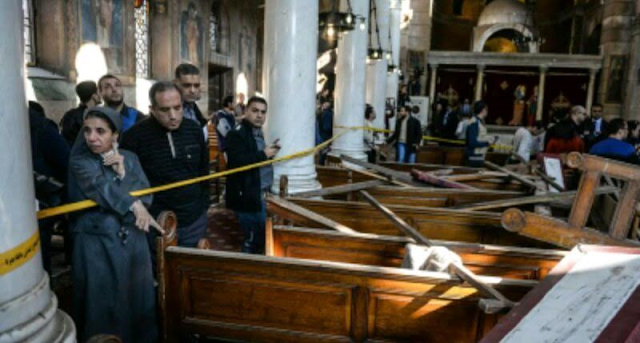 The terrorist group had recently released a video vowing to carry out attacks against Christians, who they describe as "infidels" that are empowering the West against Muslims.